VanillaSys uses HIVE as its internal tracking system but also uses other similar 3rd Party apps, including, Trello and JIRA. This occurs at the request of a client when special circumstances require it. 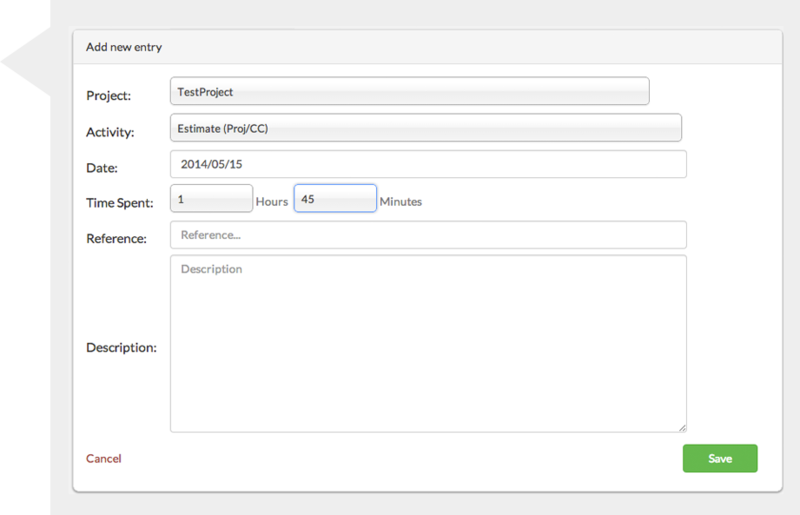 Our primary tool, HIVE, was developed in-house by VanillaSys; it tracks time used for each project, from activity scheduling, time management, budget tracking and responsibilities. Trello board is basically a web page containing lists laid out horizontally on the page so you can get a bird's eye view of your Project. Individual cards themselves can contain checklists, images, attachments, deadline dates, colored labels, and discussion notes from others who share the board. You can have as many boards as you want. Register your daily activities; to create entries, you must name and indicate how much time you spent on each activity or project and add a description. One of the benefits of Hive is that you can view your entries, edit and comment on them. 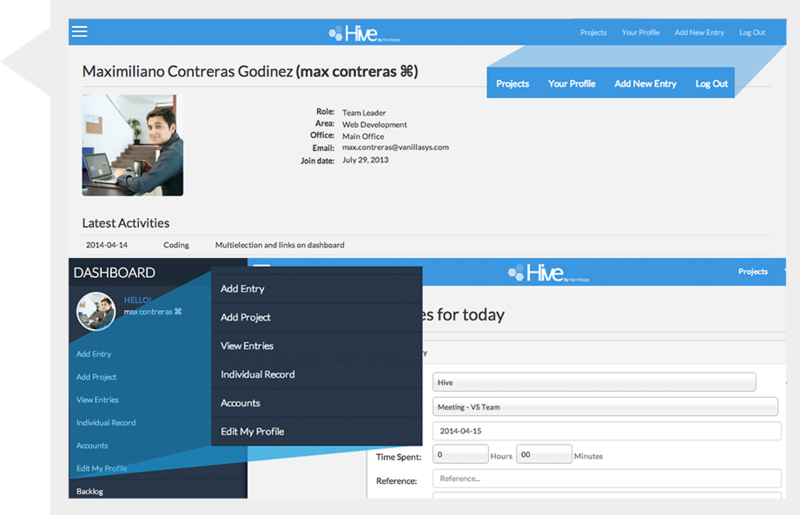 To get started, create an account(s) thus you can add projects or activities to your different accounts. In this section you can register all your employees and manage their performance also you can add related information of each one. You’re going to love the user experience of Hive. 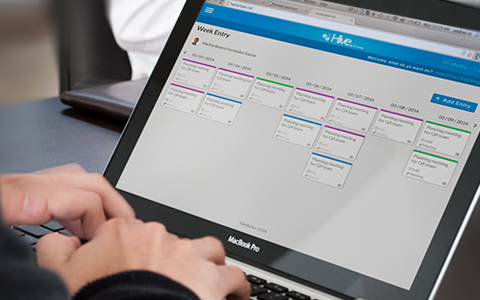 The different shortcuts and the intuitive interface make management even easier.